The Daisy Punch coordinates with the Daisy Delight Stamp Set. 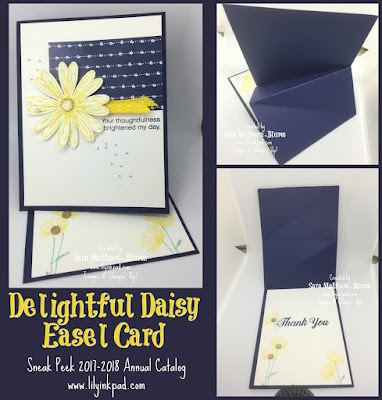 Punch and stamp twice to get a full daisy! So simple and yet so detailed!The paper is less dark than the picture, a "stamped" off version of Night of Navy. But, the yellow, white, and Night of Navy border make it hard to photograph! The flower center is a Faceted Gem in gold. Such a fun way to add dimension. I also used them on the inside, as they "lock" the card in an open, upright position for display. Can you really see the ribbon? It has a stitching in it that is x's on one side and straight stitches on the other! How clever! 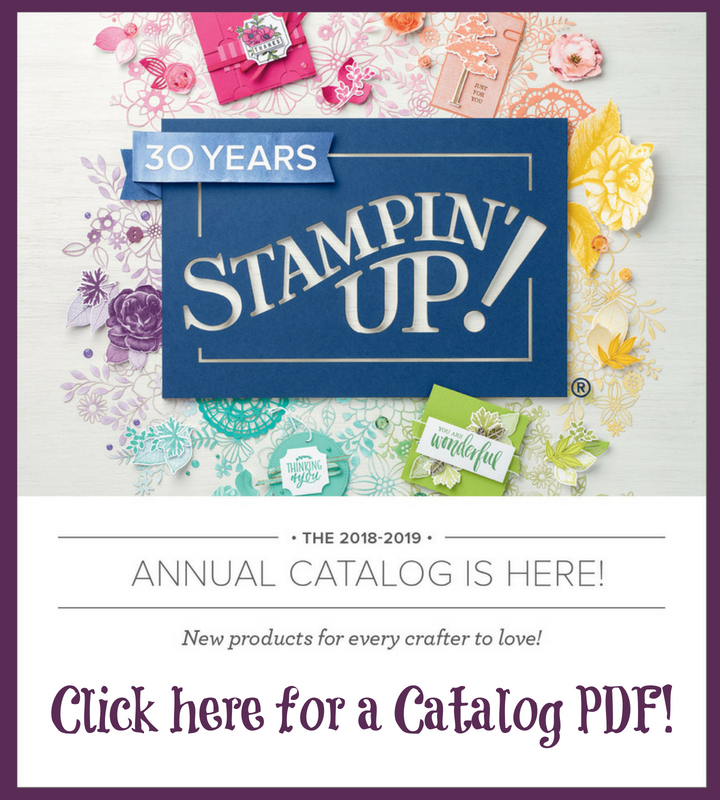 I can't wait for all of you to see the new catalog and be able to play with all the new Stampin' Up! has to offer! I created this design, quite literally from the As You See It Challenge. Join us! Oooh! I love that crisp look of yellow and navy with a splash of Pool Party! And new product to play with! This is a great look for the challenge sketch, Sara! Thanks for playing along at As You See It Challenges! Oh my word! Such a classic combination. 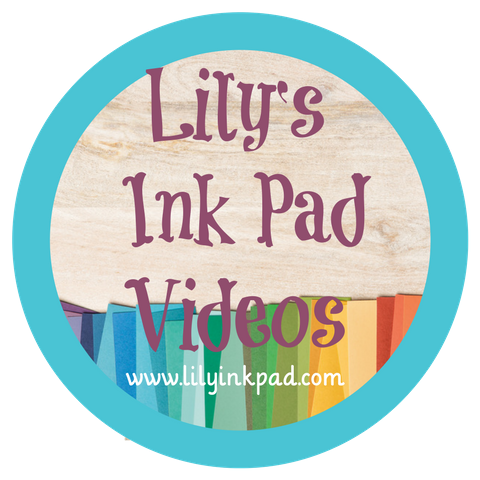 I'm so envious that you have all these lovely new products to try out. I do like the look of the Delightful Daisy suite. You've made such a lovely job of the sketch. Thanks so much for joining us at As You See It. Love!! I can hardly resist a blue and yellow card! So fresh and sharp looking! 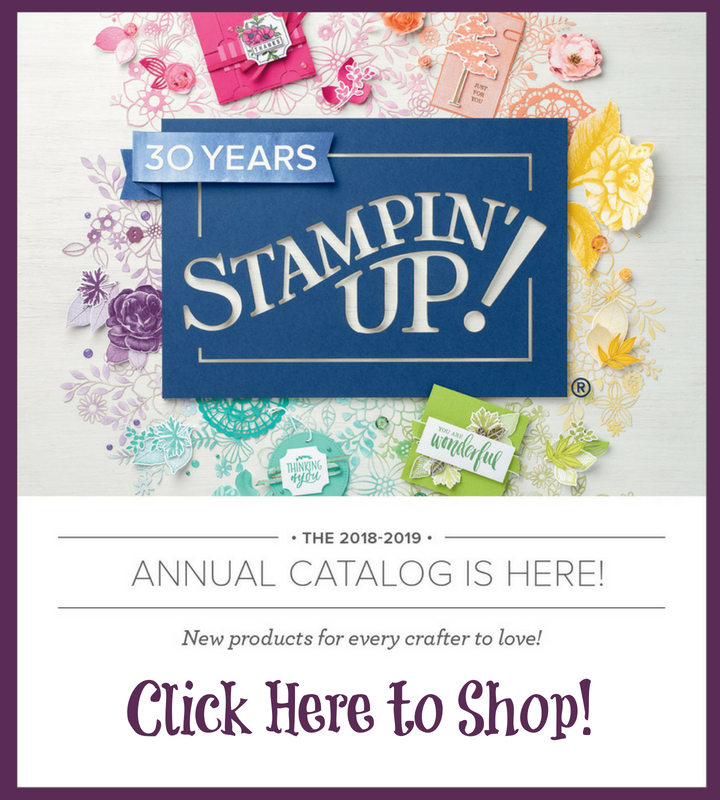 Thanks for joining us at As You See It and tempting me with new products! !